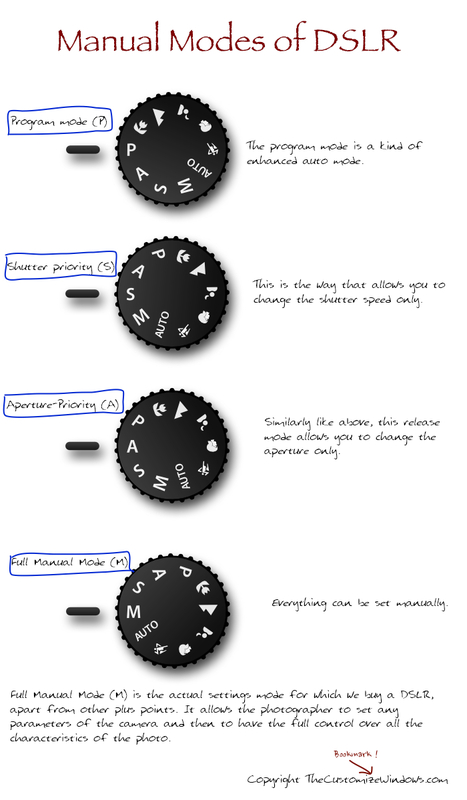 Manual Modes of DSLR requires a bit theoretical knowledge. Manual Modes of DSLR can deliver the best out of your DSLR and a Good Lens using your skill. Those who are fully new to DSLR world, it is recommended to read our previous guide How to Use a DSLR Camera. 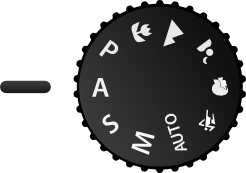 The compact digital cameras do not give access to these modes. What you will find written in this article applies only to digital SLR. This is not intended for DSLM users as settings might be substandard or proprietary. DSLR is taken as Digital version of SLR camera, especially the full frame DSLRs. Everything has a starting. 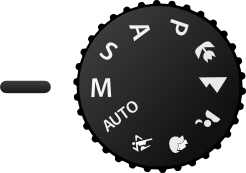 Before reading this guide on the Manual Modes of DSLR, it is possibly better to just have a look on the article on Mode Dial or Setting Knob of Digital Camera for easy understanding. The program mode is a kind of enhanced auto mode. More precisely, it gives the possibility to change some parameters to change that were previously managed in a fully automatic way. The parameters accessible in the program mode depends on the camera model. Generally it is possible to control ISO and white balance, but in many cases you can also change the aperture. Often there are situations where you do not have the time to manually set multiple parameters, but when you want to keep the possibility of changing individual parameters as needed. This is the way that allows you to change the shutter speed while the camera automatically calculates aperture and ISO based on the exposure triangle. Of course,it is used when we are interested in a photo only to change the exposure time. Where we want the exposure time very short. Do not use at dark if you are using an entry level DSLR – noise will be obvious. It practically works fine with EOS 1Ds MKIII. 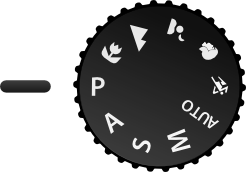 Similarly like above, this release mode allows you to change the aperture while the camera automatically alters the exposure time and ISO. Whenever we want to have full control over depth of field in our photos. Problem is same like Shutter Priority Mode. These two ways one parameter is controlled manually, while the others are automatically calculated by the camera. 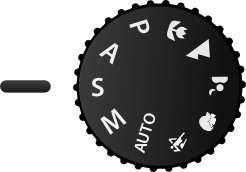 This single parameter can be changed on all digital SLR cameras by turning a wheel that is located on the back of the camera, positioned opposite to the shutter button. To be more precise, using these release modes the photographer always has the option to decide if the ISO is automatic or to fix it to a value. In this case the camera will simply calculate the exposure parameter that is not in the hands of the photographer. That is why it is usually has a serrated edge. This is the actual settings mode for which we buy a DSLR, apart from other plus points. It allows the photographer to set any parameters of the camera and then to have the full control over all the characteristics of the photo. It is, as you can guess, the more difficult to use, which requires a deep and conscious practice with the previous modes. There are also some instances where you will use it virtually inevitable, as required by the long exposure at night photography. The goal of every photographer should be to become able to know at all times how to use the manual modes to get the shot you want. This Article Has Been Shared 2177 Times! How to set ISO to get pictures rightly exposed without noise is one of the commonly asked question among any type of Digital Camera users- mobile phone to DSLR. Cite this article as: Abhishek Ghosh, "Manual Modes of DSLR : Guide that Works," in The Customize Windows, April 5, 2013, April 21, 2019, https://thecustomizewindows.com/2013/04/manual-modes-of-dslr-guide-that-works/.